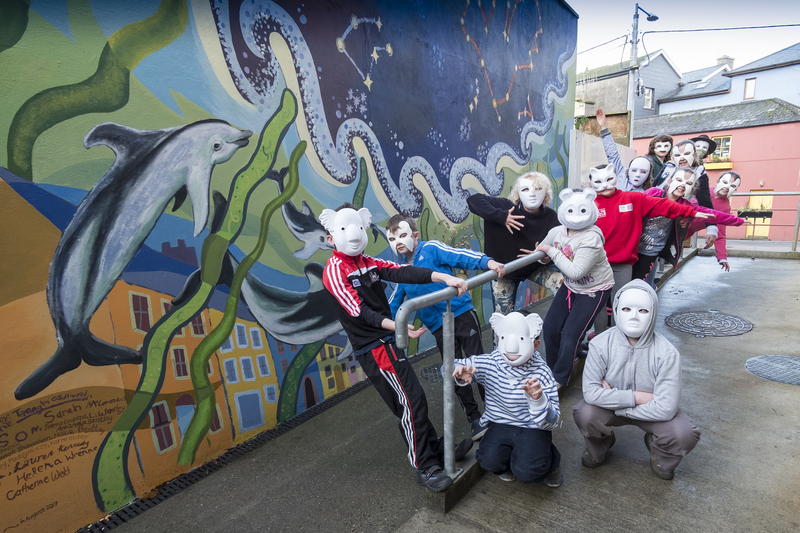 Opportunities for children (3 – 13) to access and engage with a broad range of arts activities, processes and art forms including visual art, performance, music, dance and drama. We support children to explore alternative ways of communication with others and encourage ideas that are personal and inventive. We emphasis the creative process, value artistic expression, encourage spontaneity and risk-taking and celebrate difference.